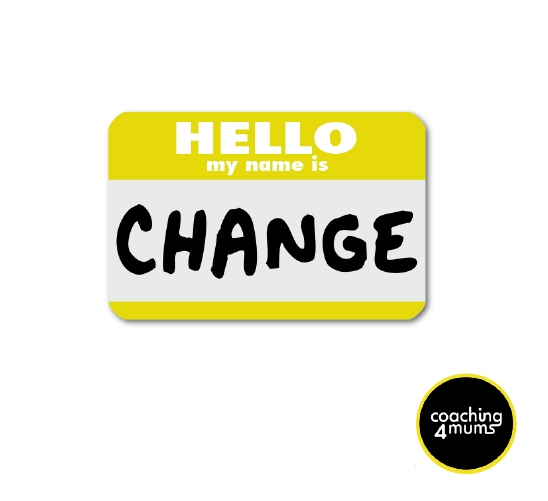 coaching4mums is the brainchild of Nina Marshall and Vanessa Potts. We felt that mums were being neglected by society, organisations and themselves when it came to their careers. 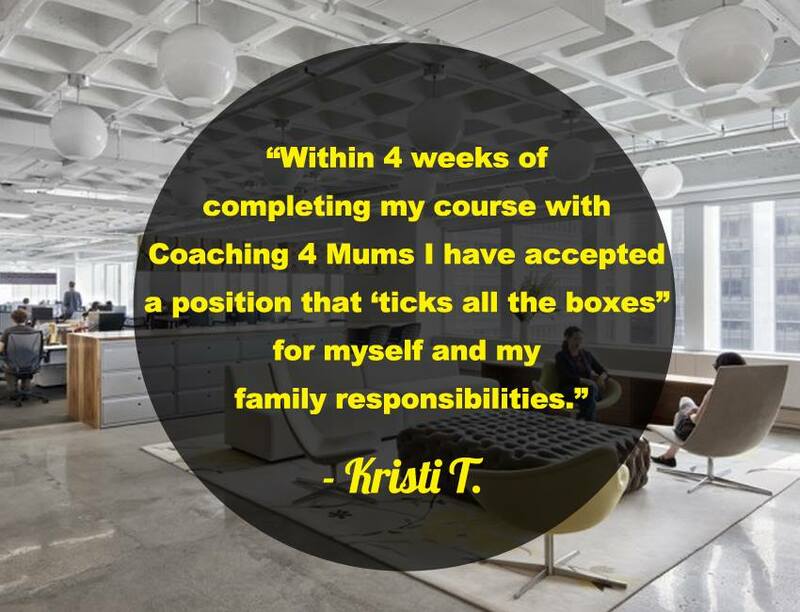 We set up coaching4mums to work with you, not your employer, to empower you and to focus on you, your career and your family. What we are hearing (and this may sound familiar to you) is that being a mum and taking a break from your career leads to a loss of confidence in your work skills and a lack of control over your professional direction, not to mention a loss of income. We want to see you back in control of these decisions for yourself. When your boss calls to talk about returning to work, you might think about buying a new wardrobe but do you think about how to get what you now need from the workplace? 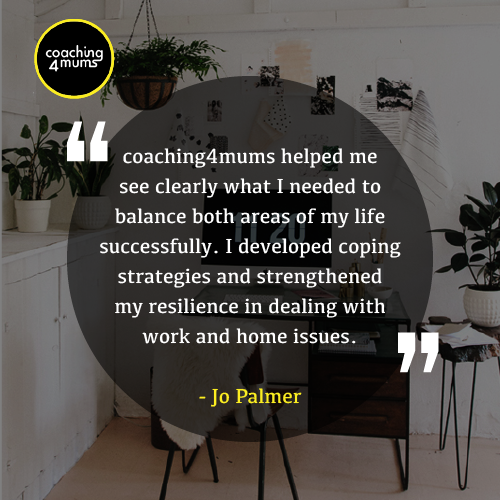 Visit us at coaching4mums.com.au to find out more about our services and to access great advice from our blogs.